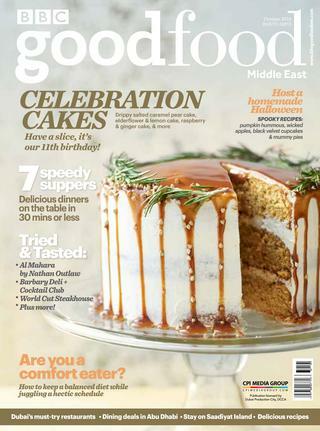 The region’s definitive food magazine. 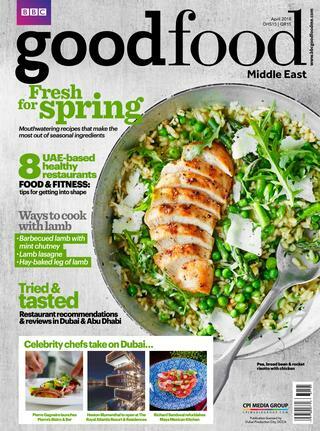 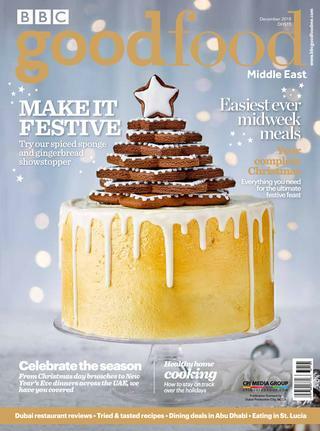 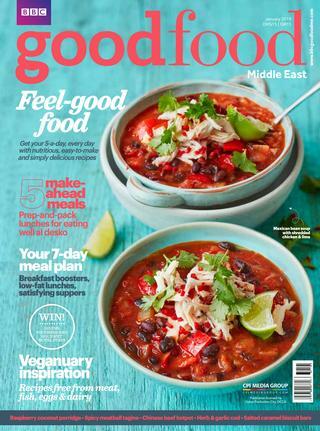 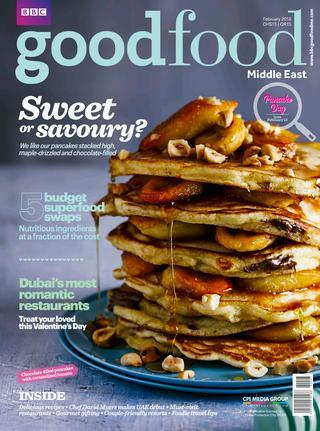 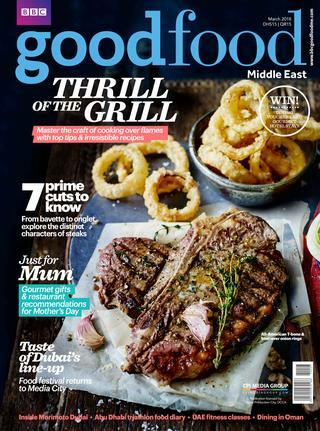 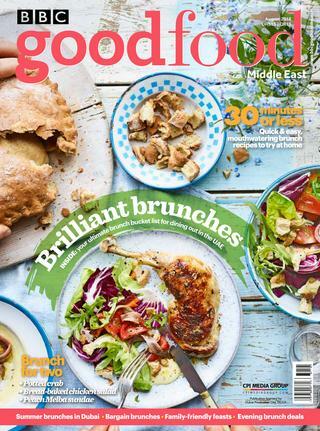 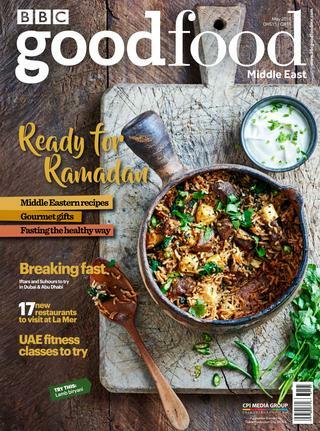 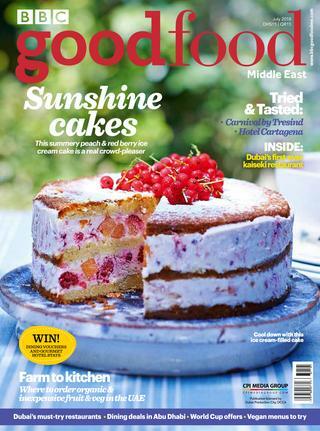 The Middle East’s leading food publication, BBC Good Food Middle East is a respected authority in the region’s culinary world. 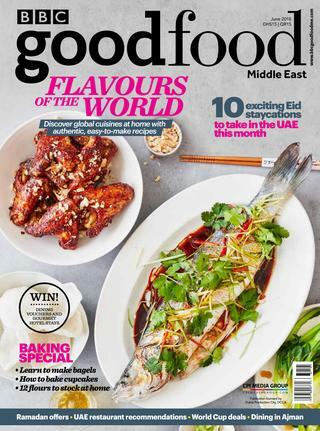 With our finger firmly on the pulse of local and international food trends, we offer a gamut of fresh, relevant content, from trusted recipes to engaging food-based lifestyle features and the latest news and views. 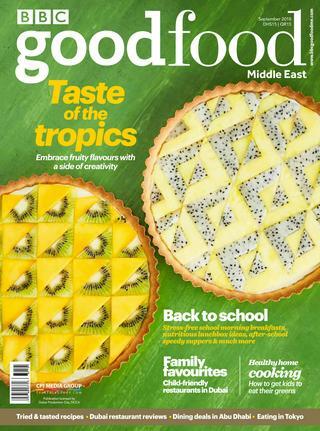 The compelling features, complemented by stunning photography and easy-to-navigate design, provides a comprehensive read for foodies. 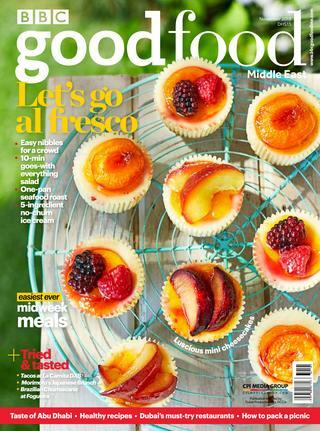 Download digital versions of our magazines – absolutely free!